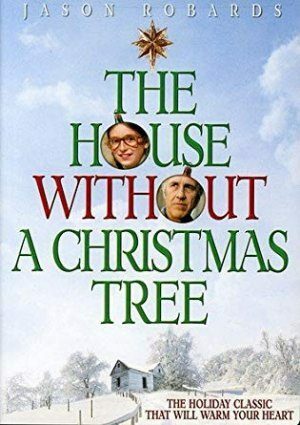 A young girl named Addie, living in Nebraska in 1946, wants nothing more for the holidays than a Christmas tree, but her widowed father is bitter and refuses due to events from the family’s past. Have not seen this movie in probably more than 35 years. Would love to see it aired again someday…hopefully sometime during the 2015 holiday season? Here it is, 2018,& it’s only been shown in the Seattle area once,in about 10 or more years…it’s just been so long! It’s a wonderful movie,& I love it, just like Christmas at Maxwells,but because it’s somewhat dramatic,& not a “rom-com” the majority of tv stations don’t show it,nor others like them,except for years at a time. I’m done waiting on the generosity of mainstream media, I’m buying the hard copies of whatever I can. Have a spectacular Christmas,all!